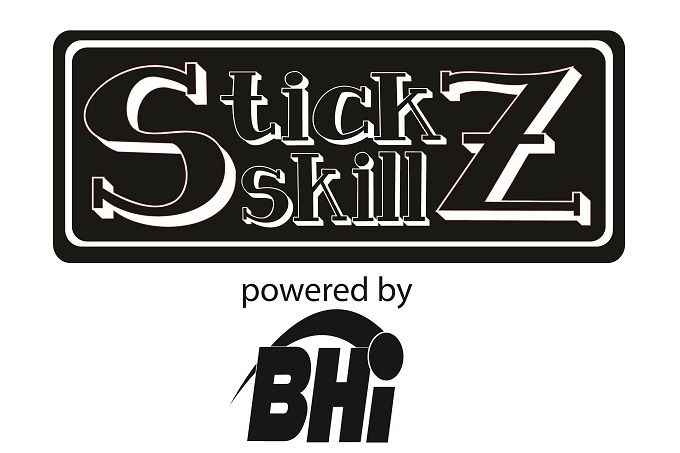 BHi presents Stick Skillz, a series of ball hockey video tutorials. Stick Skillz is an online ball hockey training platform for players and coaches of all ages. 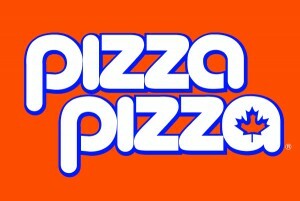 Stick Skillz will provide video tutorials for ball hockey specific skills. 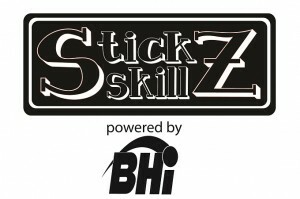 Currently Stick Skillz has released two series of instructional videos centered around shooting principles and ball handling in ball hockey. Wrist Shot, Back Hand Shot, Snap Shot, Slap Shot, and Shooting Accuracy.